CLOSEOUTS. 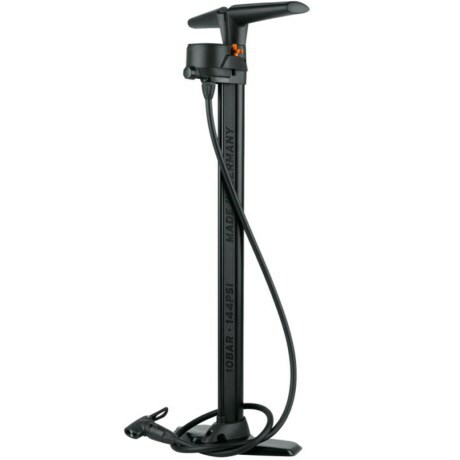 This SKS Airworx Plus 10.0 bike pump delivers shop-level durability and convenience as well as up to 144 psi of air when you need it. Available Colors: BLACK.